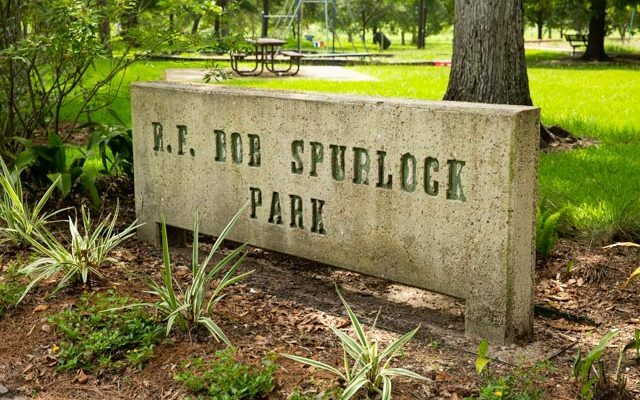 Mark your calendars for the next Spurlock Park Cleanup being held Saturday, March 2 at 9:00 a.m.! 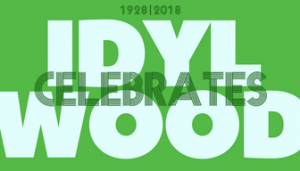 Please join your neighbors in tidying up Spurlock Park and adjacent areas on Saturday, March 2 at 9:00 a.m. (rain day, Sunday, March 3 at 9:00 a.m.). Donuts, coffee, and trash bags to be provided. Please bring your own gloves, clippers, and trash pickup sticks. Kids are welcome (under parental supervision) to help pick up trash. Adults will be focused on pruning some trees around the park. Tree debris will be positioned for pickup by the City on the following tree waste day, Tuesday, March 5. For Garden Club members attending the field trip on Saturday, please see Patricia to pitch in an hour the Friday before (if you have time). Thanks!